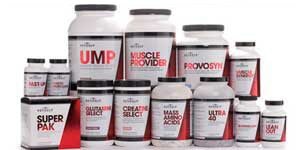 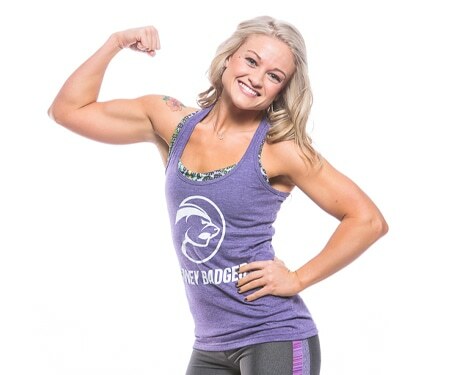 Online Personal Trainer for Women, Julie Lohre, helps women achieve the FITBODY of their dreams! 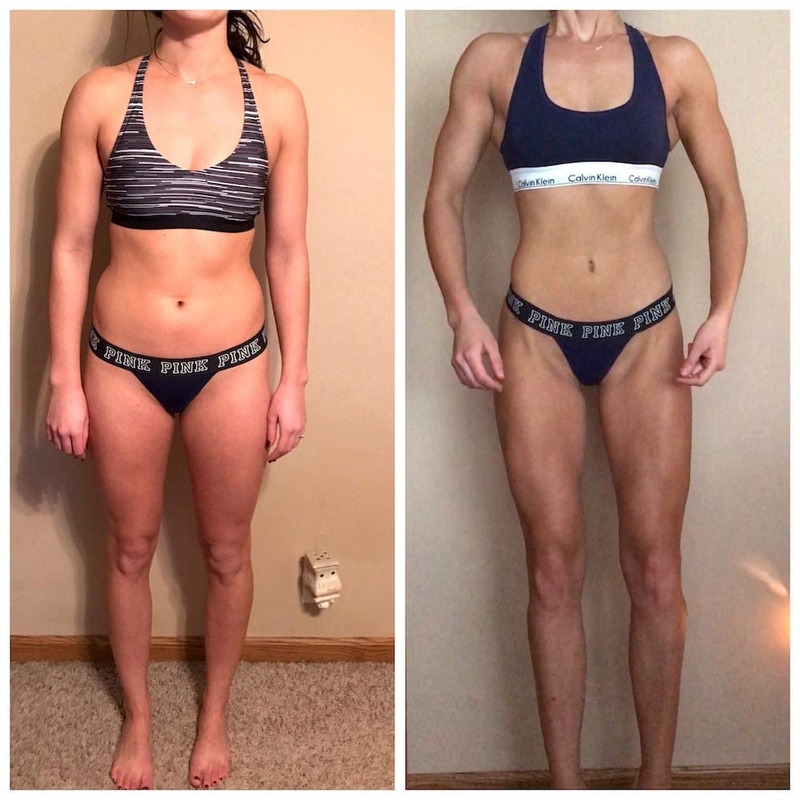 Whether you need the support and accountability of the best online personal trainer for women or you are looking for a no-nonsense workout plan that will take out all of the guess work, then Julie Lohre has you covered! 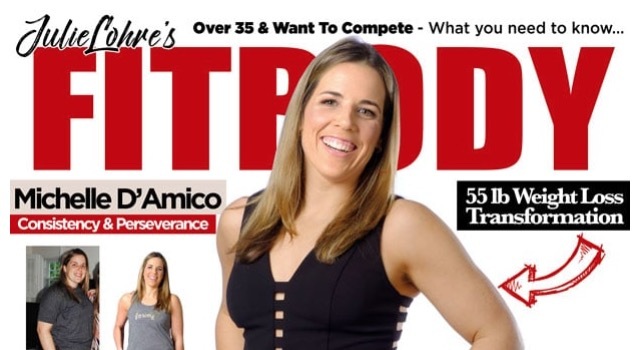 As one of the first women in the world to offer online personal training, Julie has been working specifically, and exclusively with women for more than 15 years. 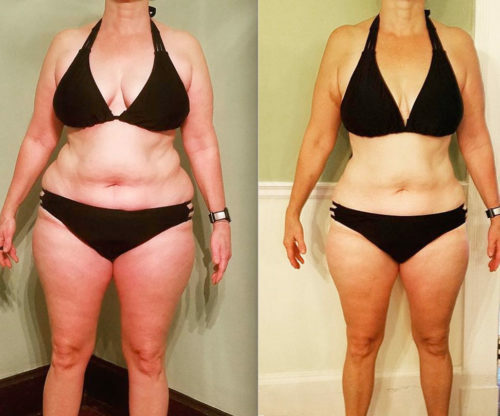 In her online personal training program you will be working DIRECTLY with Julie, never an assistant and she will customize your programs specifically to your goals, needs and your body! 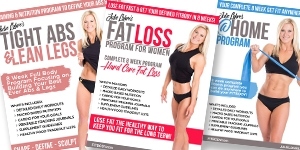 Julie Lohre offers 3 incredible best selling workout plans specifically designed for women, each are broken down by goals for the woman that needs a clear cut plan. 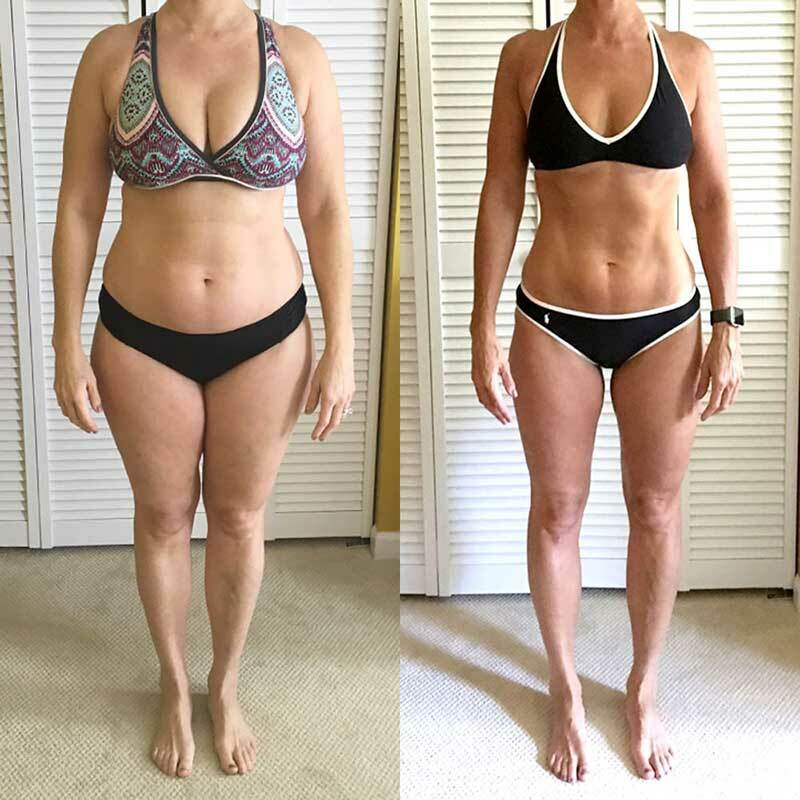 As a result, Julie Lohre proves that by moving away from “lose weight quick schemes” and into no-nonsense, natural plans even beginners can bypass overwhelm and self-doubt, and instead generate exciting momentum as she moves closer to building a life and fitbody that she loves.